The young buck from the Rocky Mountain city of Boulder has been on a tear over the past year, making a name for himself at the youthful age of nineteen. TYR (pronounced “tire”, which rhymes with “fire”) first came on our radar with a heavy remixes from the likes of The Bee Gees and Moby he has now started flexing his talents at producing. 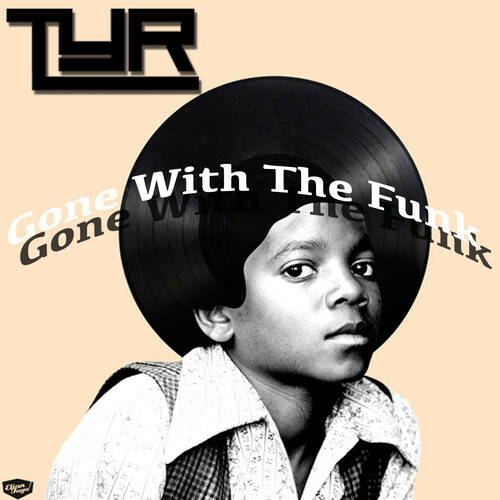 TYR’s most recent release, “Gone With the Funk” reminds me of the sounds of fellow Colorado mastermind Paper Diamond and that of Gramatik. The track fuses that old school funk sound that is still loved today, with a glitched out electronic feel for the perfect recipe to start any night out with. TYR continues the tradition of offering up his releases for free, so please download and share the track with your friends.